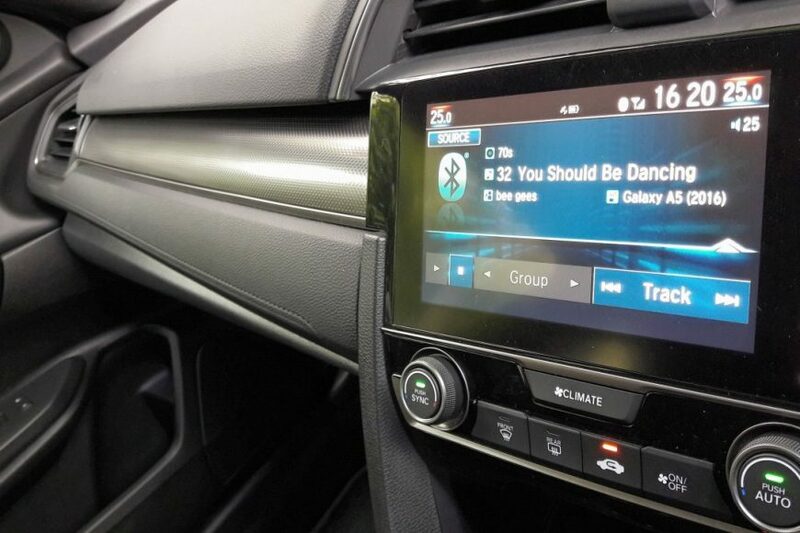 It is very important to get your audio system installed carefully in the car because wiring set up is typically the difficult part of the installation process and effects to the performance of speakers. Make sure the system is plugged in carefully and connected to the right ports in order to prevent the system from damage. Make sure to keep your audio system away from the magnetic source because the magnetic field can damage the built-in the electromagnet. Also, do not place your speakers in a metallic place as it becomes conducive to the magnetic field. It is advisable to place your speakers on a non-magnetic or wooden case. It is suggested to keep your audio system clean on a regular basis because dust can affect the performance of your speakers and unable to deliver quality sound. You can check the cleaning procedure recommended by the manufacturer. You can use car vacuum for cleaning the dust. It is advisable to do not use the liquid cleaner as it can damage the amplifier of the audio system. The performance of the audio system can also be affected by the static electricity which is produced by touching the speakers by our hands. Also keep your speakers away from the exposure of direct sunlight. Speakers in the audio system have built-in ventilator holes in it which should not be blocked. These ventilating holes play a vital part in increasing the life span of the audio system. Due to the continuous motion and vibration of the car, there is a lot of current flowing to the power cables. It is therefore suggested to get your ground connections checked occasionally to make sure that they are not mixing and corrode. The same principle is applied for the battery and a power terminal that is any distribution in power cables can affect the quality of sound. Make sure that there is a smooth flow of current if you want to enjoy music without any interruptions. Distortion is the biggest factor that can reduce the life of the amplifier and kills the whole audio system of your car. The overall gain of an amplifier must match the output level of the unit. After the complete installment from a professional, you do not need to reset the knob of gain over and over again. Turn the volume down if you hear distortion in the quality of sound. If you need louder volume then you need more power rather than a high gain of an amplifier, because touching the gain knob, again and again, will not make the sound louder. The biggest point that can evaluate how long is the life span of your car audio system is the person using it. Clearly acknowledges the limitations of your audio system, make clean and tight power connections and take proper care of your speakers. 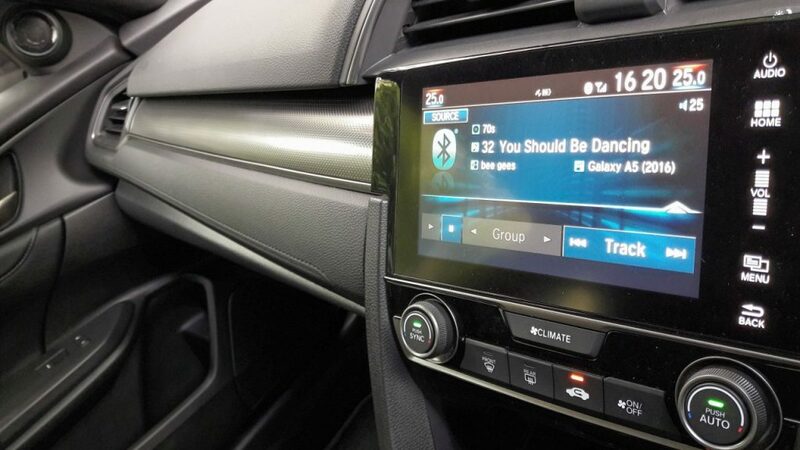 Follow the above-mentioned steps and your car audio system will impress for years.